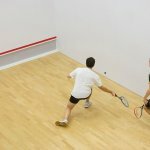 Squash – this is the fastest, most intense and entertaining sport. Currently squash popular throughout the all the world. Two persons will play in turn in a special place and will beat a ball with against a wall. 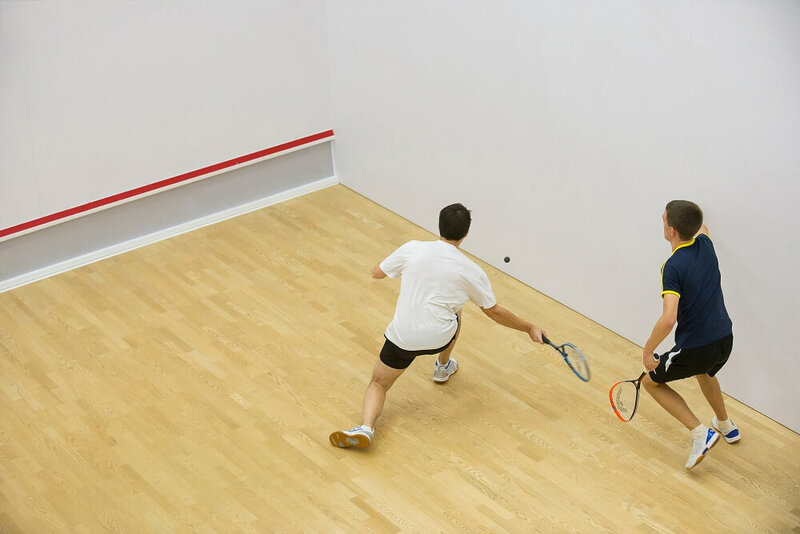 By playing squash you can improve your coordination, increase your endurance, strengthen the muscles of the body. 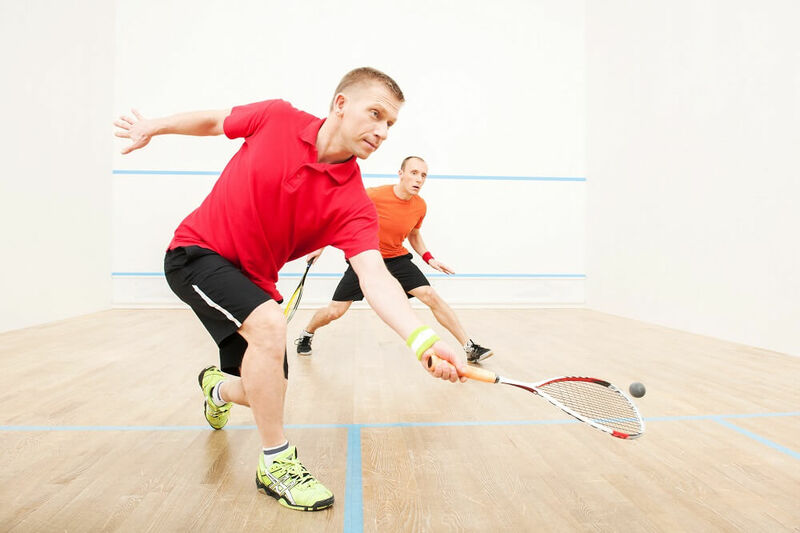 We offer you to play squash complex in Vilnius. Do not miss a great opportunity to try your hand at. It’s really fun and active game. Squash – a perfect game for you and your colleague. No age limit, just enjoy active entertainment! Meeting on arrival & escorting when leaving.